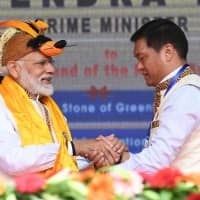 MUMBAI - China’s Foreign Ministry on Saturday condemned Indian Prime Minister Narendra Modi’s visit to the disputed northeastern border state of Arunachal Pradesh, saying it “resolutely opposes” activities by Indian leaders in the region. 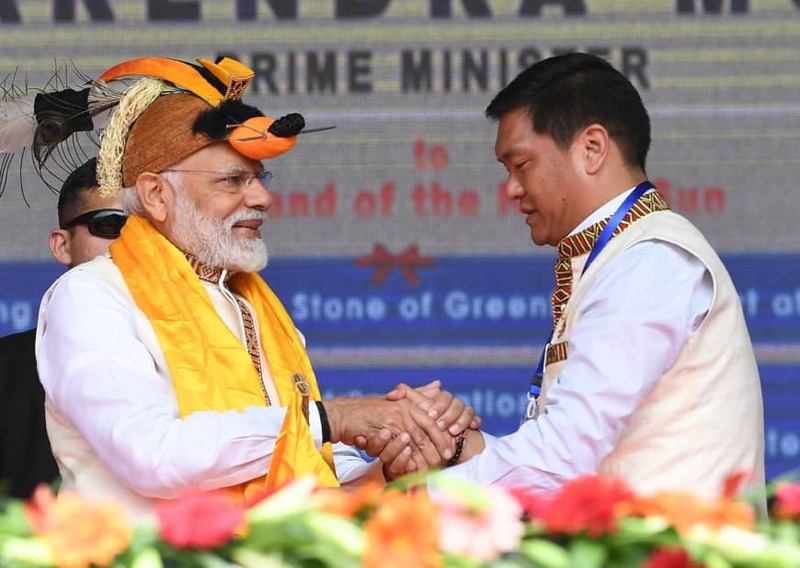 Modi’s visit was part of a series of public meetings in the region aimed at garnering support for his Hindu nationalist Bharatiya Janata Party ahead of Indian elections due by May. “China urges the Indian side to proceed from the overall situation of bilateral relations, respect China’s interests and concerns, cherish the momentum of improving relations between the two countries, and refrain from any actions that intensify disputes and complicate the border issue,” its Foreign Ministry said in a statement.